Buy now with paypal button below each album. 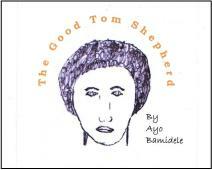 Email ayo.bamidele55@outlook.com for details. 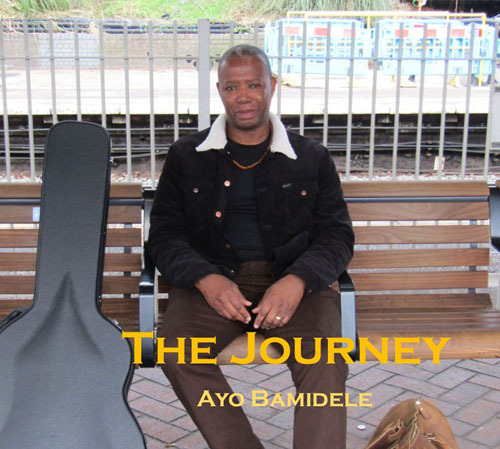 The Journey features ten original composition that for the first time includes vocals and guitars, plus bass, drums, percussion, keyboards and synthesised strings all played by Ayo. 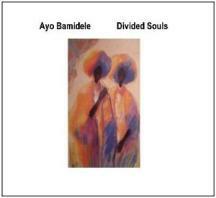 The songs cover matters on the heart on track like The Streets of Rome and The One, social concern on City Doves and sprituality on The Forager and the hunter and The Plan. This new album Peace Love and the Urban Way comprises 14 new original tracks covering matters of the heart on Desire, Birds fly into your hair and Forest Fire, loss; on Somethings always stay with you. There are tracks of social concern like Shame on the USA about the Black Lives Matter situation in the US, seen through the eyes of a nine year old girl who witnesses the slaying of her father by the police, Stephen a track about intolerence and oppression based on the biblical story of Stephen. 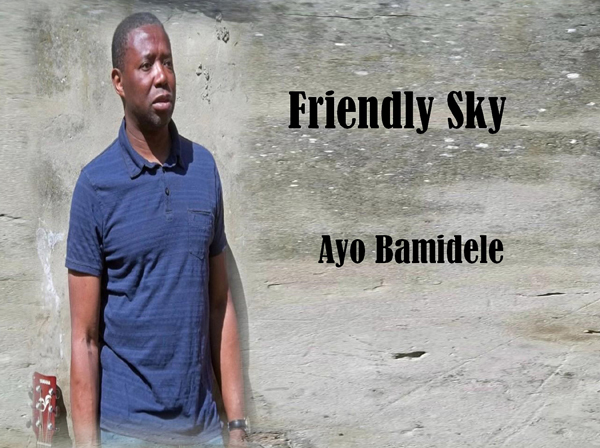 Is it a Friendly Sky we are living under? I believe so good usually conquers evil. And if we look closely enough there is a lot to be thankful for. There are songs here on this kind of theme, love, joy, compassion putting relationships above all the material stuff that often seems so futile. Songs like Warm Embrace, Fly Right and Friendly Sky to name a few. 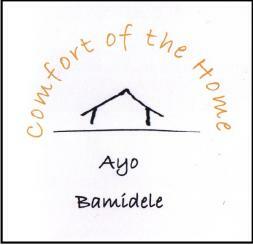 Performed solo acoustic this is an album full of warmth that you will cherish. 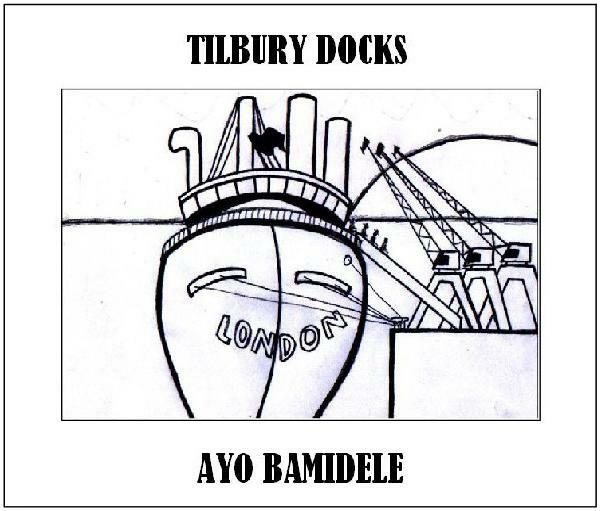 The Title Track is a song about my Father immigrating to the UK in the early 60s and arriving by ship at Tilbury Docks. The lyrics follow a discussion between me and my Dad now deceased about his experiences in arriving in London England at that time. He never said much about it.......There are also songs about love, Love for all seasons, a better world Children of the light and Joy. Even an ode to 6 weeks holidays on Three Fortnights. And least we forget the great British eccentric on Only a Minor Prophet, travelling the towns of Britain in his Trilby hat, cape and platform shoes. 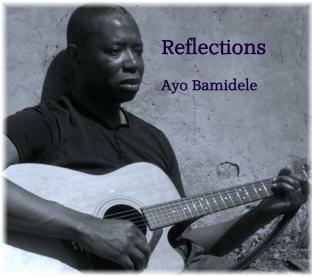 Reflections a personal collection of ten songs. Performed solo acoustic, with very few overdubs. I would say definitely one of the best things I've done. A grower maybe but well worth the wait - you'll see. Comfort of the Home, covers nostalgia for childhood home life, matters of the heart on tracks like Cold Night in the city, This Thing Called Love and Strange Kind of Lonely. Metal was inspired by seeing some middle aged fellas pulling trolley looking in front yards for scrap. Mad Dog is about someone that loses their job so he ask a wizard to turn in him to a dog. There are reflective uplifting songs like Safe in my own skin and Counting Blessings. 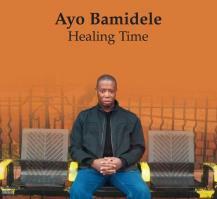 Probably the best album of my career to date with 10 new songs, featuring soulful and emotive vocals. 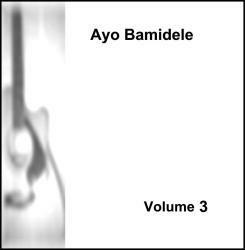 Musically, it has used various acoustic guitar parts, synthesised strings and over dubbed backing vocals, to create his most accessible work since 2002's River Roding. 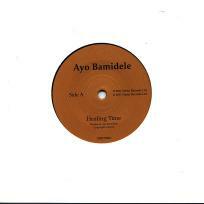 For the first time, on 7 inch vinyl, with the limited edition single, Healing Time (300 copies only), also released 7th March. The B-side includes the track Joseph Fought an Angel which does not appear on any album, and a re-recording of End of The World which first appeared on the album Volume 2. Solo acoustic album recorded at home. An uplifting and positive set of songs. Includes tracks such as The Carpenter, Love's End and Infatuation. Solo acoustic, includes 10 tracks such as Crimson Red, Free as a bird, Faith Love and Temperance. 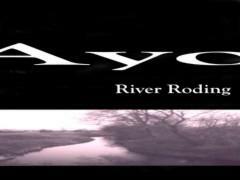 This album includes solo versions of songs taken from the albums previously recorded with a full band Soul Sketches and River Roding. Includes tracks such as The Golden Rule, As Years Go By and Butterfly. Recorded in mono. Solo acoustic album recorded at home. This covers all of life's rich tapestry life's love's, losses' and Joy's. Includes tracks such as Carry This Cross, Bliss and Count Me On. Solo acoustic album recorded at home. Includes tracks such as Jericho, Slow Time and Two Arrows. 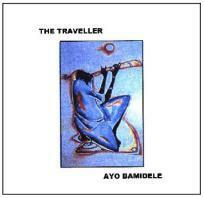 One of Ayo's favourite albums. Solo acoustic album recorded at home. Includes tracks such as The Wayfarer, Ordinary Day and Heaven to Come. This is the album with the highest production values of all my recordings, thanks to Producer Roger Askew and Engineer Juan Lopez. The track River Roding is the pick of the bunch for me. Recorded with full band in the studio.